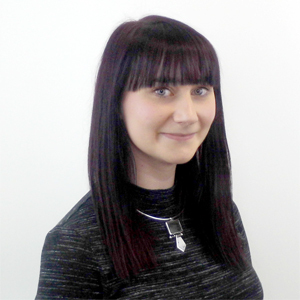 March 2019 has been an incredibly busy month in the world of digital marketing and SEO. Several Google platforms were revamped, we saw a broad core algorithm update, and a new report revealed that voice search has become less popular over the last few months. In our latest new bulletin, we’ll go into more depth about all of the latest developments and explain what they mean for your digital marketing strategy. reviewing granular details for sitemaps with errors. The company took to Twitter to share a screenshot, which shows what the interface now looks like. 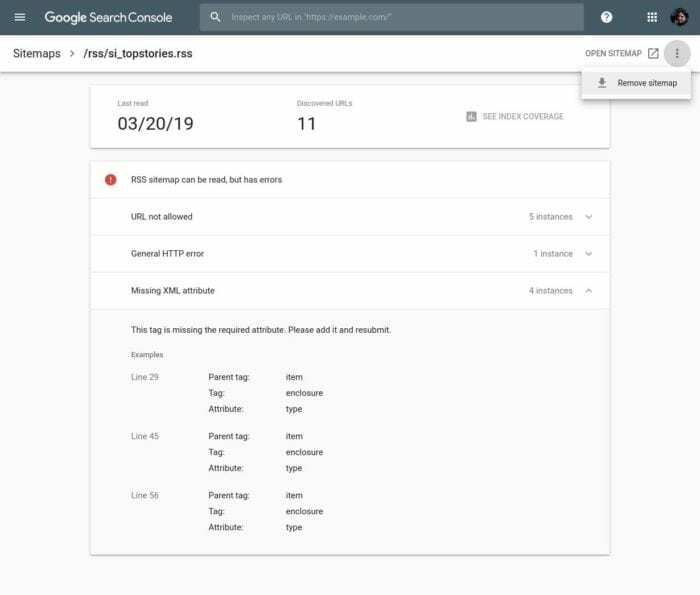 SEOs previously had to revert back to the classic version of Search Console if they wished to delete a sitemap but, as you can see, the feature is now very easy to find through the new reports. This also suggests that Google is still working on porting all of the features over from the classic Search Console, so it’s likely we’ll be seeing more updates in the near future. If you’ve ever had a Google Ad disapproved, you’ll know that it isn’t always easy to work out what you’ve done wrong. While the company started providing advertisers with more information about their reasons for disapproved ads last year, there’s still been a lot of room for improvement. So, you’ll be happy to know that they’re introducing a better solution that will hopefully help with this. The new ‘Policy manager’, which you should be able to find in Google Ads from April, will allow you to make policy appeals straight away if your ads are ever disapproved. In some cases, it might even be able to detect policy violations while you’re creating your ads, allowing you to make any necessary changes during the creation process. If you’re a business owner or campaign manager who has long struggled to understand why some of your ads aren’t approved by Google, these changes will hopefully help to save you a lot of time and confusion in the future. On 13 March, Google confirmed that it had released a broad core algorithm update, which they’ve called the March 2019 Core Update. This update seems to be behaving like a rollback of previous algorithm changes, as some Webmasters are seeing their sites bounce back after being negatively affected by past updates. This means the general reaction to the March 2019 Core Update has been more positive than negative. If you’ve noticed significant fluctuations in your rankings over the last few weeks, it’s likely this can be attributed to the March algorithm update. Once you’ve chosen up to six of these, the platform will provide you with a personalised action plan that will help you to achieve what you’re setting out to do. This can be incredibly helpful if you’re new to Google My Business or haven’t yet seen the results you’re looking for. Google Images is now a default option for Google Ads placement. Previously, users had to opt-in to the Search Partner Network in order to have their ads displayed within Google Image results, but this is no longer the case. The change is automatic, and there’s no need to make manual changes to your campaign settings in order to take advantage of this option. In an email sent out to Google Ads users, the company stated that website owners may see a “3–10% increase in traffic at a lower cost-per-click and comparable conversion rates”. But some are questioning whether this increased traffic will be of the same quality. We can reasonably assume that people who arrive at your website through Google Shopping, rather than Google Images, will be more inclined to buy your products, so this is something to bear in mind. It’s also worth noting that, if you’re a member of Google’s Search Partner Network, you’re likely to see a decrease in traffic from here, but this should be offset by the increase in traffic from Search Network. You can find more information about this change, as well as the full email Google sent out to users, at Search Engine Journal. In terms of how likely people are to use it as a means of looking up information, voice search is waning, according to a new study from Stone Temple. More than 1,000 people were asked how they tend to find information using their phone, and voice search placed fourth behind using a mobile browser, search engine app, or a phone’s search window. Voice search was the third most popular choice in 2018, so this suggests that it is on a downward trend. Of course, this doesn’t mean that voice search will soon be obsolete. 25% of respondents still listed voice search as their first choice, so it’s worth keeping this in mind when you’re writing content and optimising your site. If you would like more information about the kinds of considerations you should be making, be sure to read our guide to optimising for voice search. Google business profiles are being given a new layout, which will feature a dedicated area to showcase your recent offers. This means people using Google to search for your business will quickly and easily be able to see what kinds of promotions you’re currently running. You’ll be able to take advantage of this by creating new posts using the Google My Business app and categorising them as offers. You’ll then be given the option to customise certain parameters, like start and end dates, voucher codes, and terms and conditions. Up to 10 unique offers can be displayed on your profile at any one time, and they’ll be shown in a carousel. While you will need the Google My Business app to take advantage of this update, searchers will be able to see your offers across mobile and desktop. And there you have it: seven of the biggest SEO and digital marketing news stories from the last month. If you would like more regular updates, make sure you follow us on Twitter, Facebook, and LinkedIn, where we post every weekday!